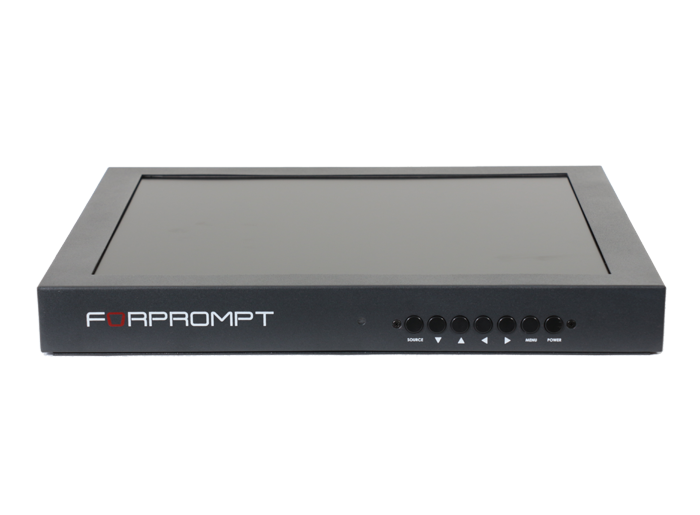 Multifunctional and low budget 4:3 featured PRO15 and PRO17 monitors are used for digital signage, Industrial and Prompter requests. 4:3 design offers an ideal solution to show rich visual graphic and article contents. Its ergonomic metal case meets the needs even in such tough conditions. 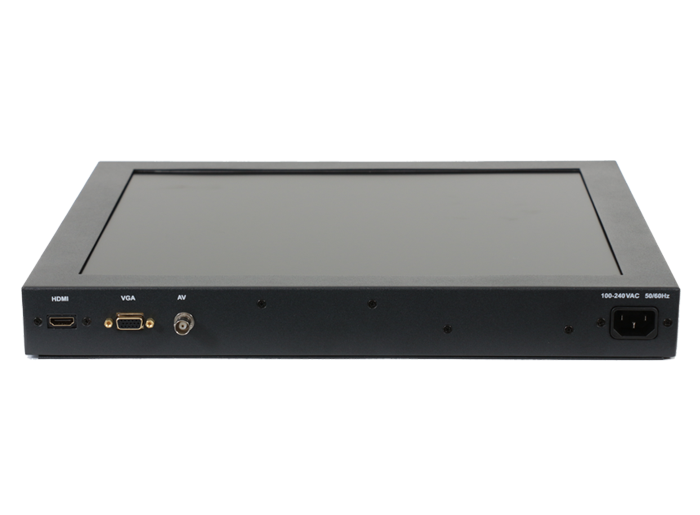 Besides HDMI, VGA and Composite inputs provide an easy use for digital and analog signals. The VESA connection montage holes enables to assemble the product easily.